Award-winning contractor secures multi-million pound university contract. 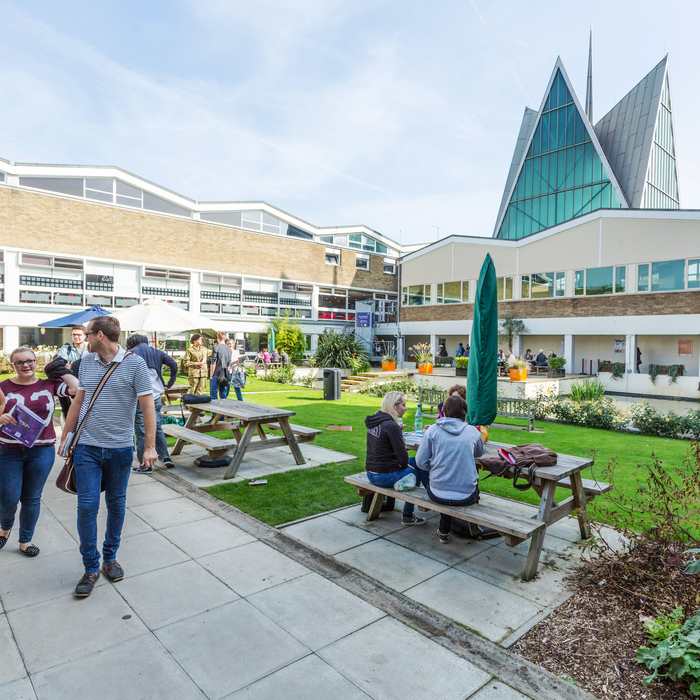 Ashford contracting firm REDEC Refurbishment Ltd have been selected to undertake a schedule work across Canterbury Christ Church University’s North Holmes Campus over a three-year period. – The local firm will enter a multi-operator framework for the provision of building maintenance and minor building works across the University’s Canterbury sites. – The framework will incorporate civil engineering, roofing, flooring, windows, painting, glazing works, the management of building services and other related specialist works. – To appoint the three most economically advantageous Economic Operators for the provision of Minor Building and Associated Works and encourage innovation. – To appoint Economic Operators who understands the University’s Sustainability Policy and Strategy and who will work in partnership with the Contracting Authority to achieve associated targets. – To ensure compliance with all relevant legislation in the provision of services through a legal compliance system. – To appoint Economic Operators who will be able to provide detailed management information. – To provide a safe and effective estate for a high-quality learning environment.